Jessica Huntington’s best friend, Kelly Fontana, was killed soon after graduating from high school. The victim of a hit-and-run accident in a Palm Springs hotel parking lot, the investigation into Kelly’s death quickly grew cold. 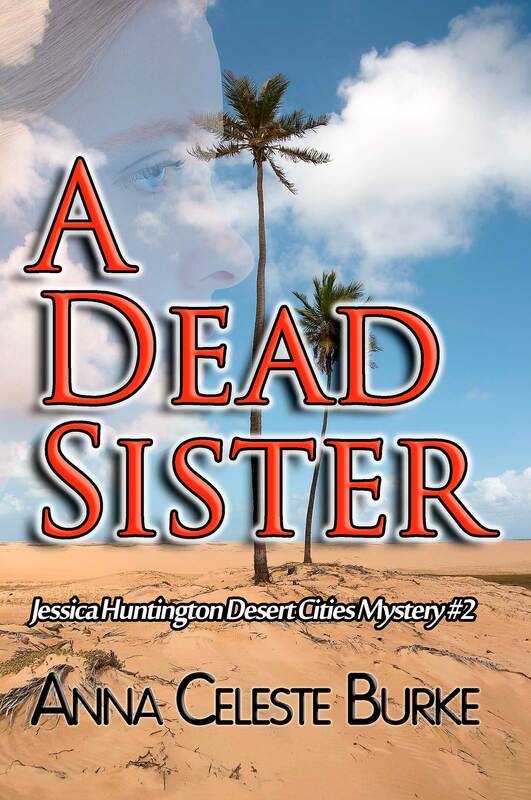 When Kelly’s handsome cousin, Detective Frank Fontana, shows up in Rancho Mirage with news, the cold case heats up. Now, more than a decade after Kelly’s death, a lowlife meth addict swears: “It weren’t no accident! It was on purpose.” Who would do such a thing to the auburn-haired beauty with a voice like an angel and a streak of wild? Secrets, lies, drugs, and more turn up as Jessica, Frank, and their friends set out to discover who killed Kelly and why? Can Jessica get justice for her troubled friend?